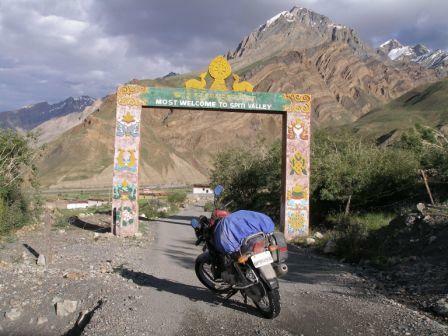 Take the high road from Manali through Kinnaur to Spiti or from Manali to Leh. Visit Zanskar. 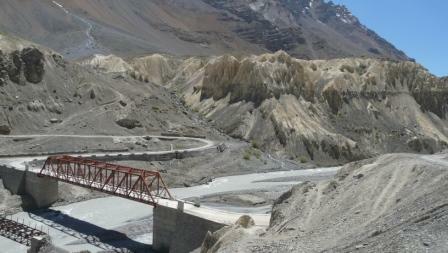 Explore Spiti... Choose your mode of transport and visit some places that are almost off the map! Explore villages and meet people or just stay on the road and enjoy the amazing scenery. 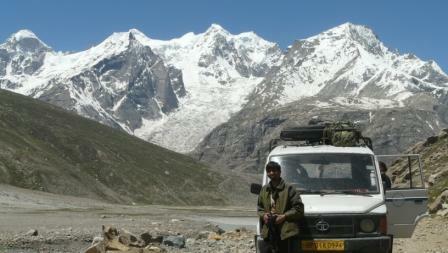 High altitude road adventure in the Indian Himalayan Mountains! 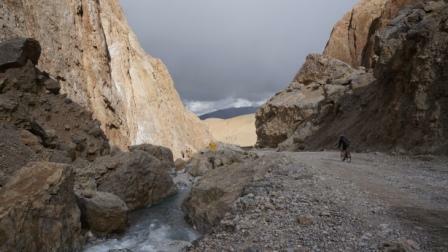 Begin in Leh, Ladakh, in the heart of the Indus Valley - or make the amazing road trip from Manali! Travel to the Nubra Valley over the Khardung La 5,679m (18,632 ft) one of the highest motorable roads in the world, explore the ancient Diskit Monastery, take a walk through sand dunes complete with Bactrian Camels in a valley at 3,155m (10,350 ft). Then head back across the Kardung La and over to Pangong lake. A beautiful 134 km (82 mile) long salt water lake at 4,249m (13,940 ft)! 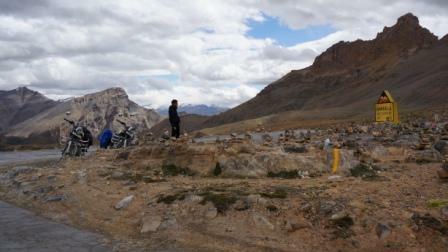 Drive or ride from Manali through Kinnaur to Spiti. Explore the ancient Tabo Monastery. Travel up to the picturesque village of Dunkar. Visit Dhemul and hike up to an amazing viewpoint for a 360 degree view up and down the valley and the surrounding mountain ranges. Go up to Langcha and search for fossils above 4,267m (14,000 feet)! Visit the village of Kibber and hike up through the wildflowers to a beautiful small lake with an amazing view.